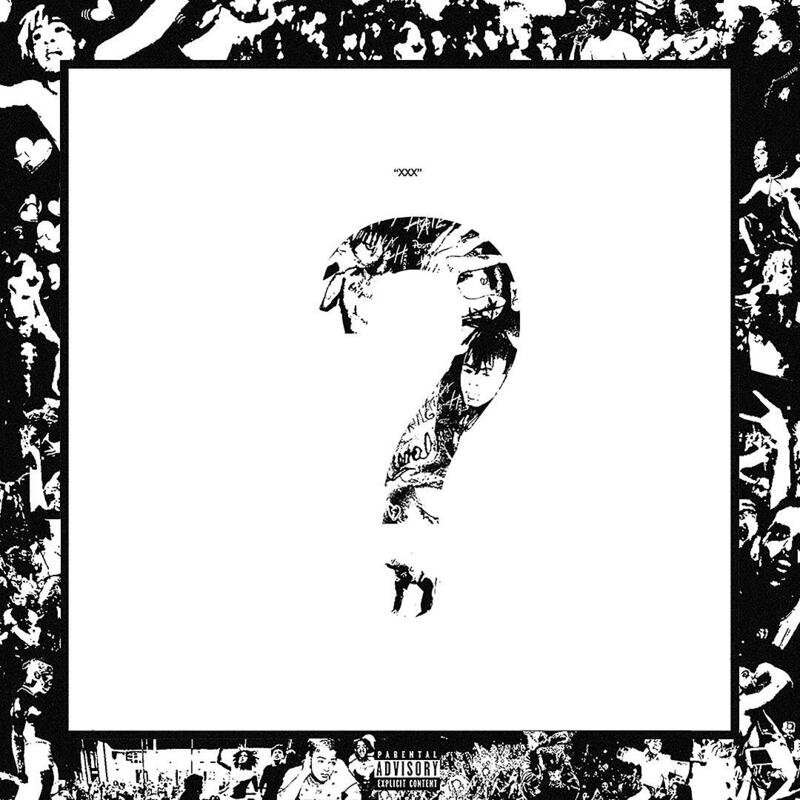 #xxxtentacion announces his album will be out this Friday #march16. NEED IT or KEEP IT?? 05. "The Remedy for a Broken Heart (Why Am I So in Love)"